Brian Blair, one half of the former WWE tag team the Killer Bees, has started a GoFundMe campaign to raise money to help his dear friend and fellow former wrestler James “Kamala” Harris. Harris, who is a double amputee and on dialyses, is at risk of losing his home due to unpaid taxes and has until April 15 to come up with at least $12,750 or Tate County in Mississippi will take his home. The 68-year-old had a lot of health issues over the past several years and two years ago he had life-saving emergency surgery and was put on life support. 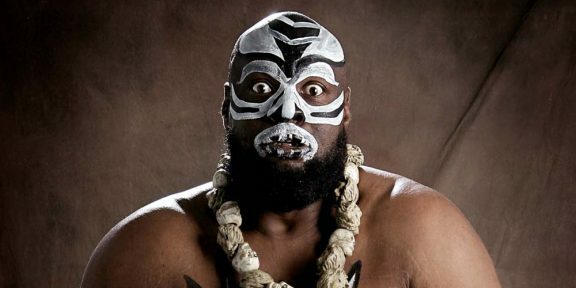 Kamala had a couple of stints in WWE during his wrestling days but retired in 2010.